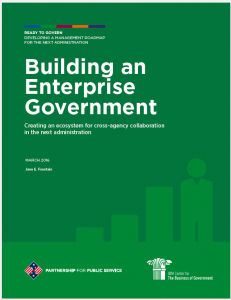 Future of Government Smart Toolbox, a new guide to help governments use technology to build better trust and deliver more efficient public services, includes a section on political representation authored by Jane Fountain, Distinguished Professor in political science and public policy. 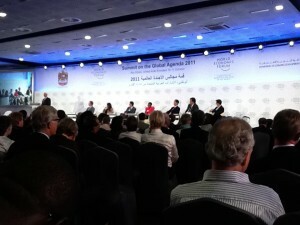 The guide was launched June 10 by the World Economic Forum’s Global Agenda Council on the Future of Government, in cooperation and with the support of the government of the United Arab Emirates. 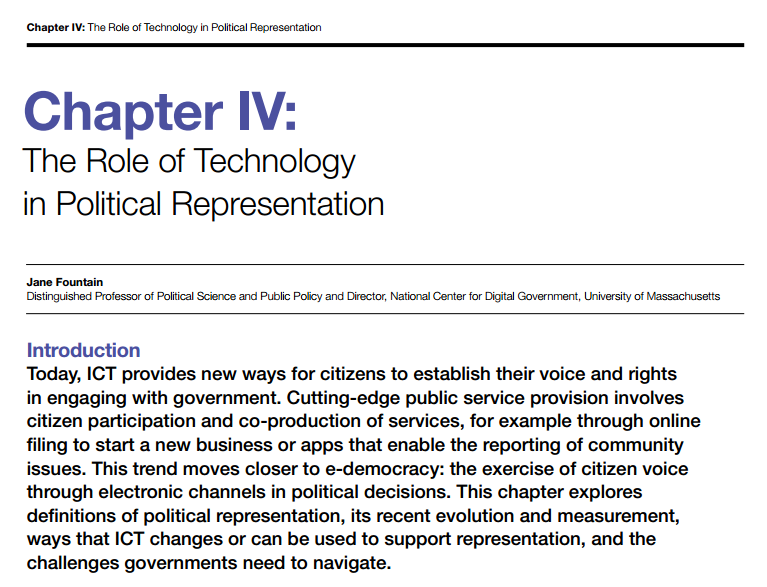 Political representation is one of the core issues for technology and governance globally. 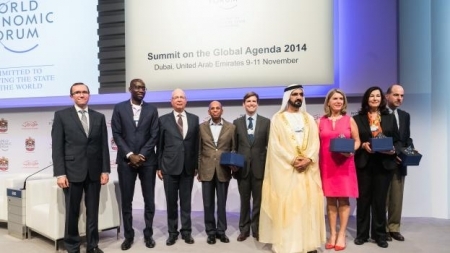 Fountain has been a member of the Future of Government Global Agenda Council since its inception seven years ago. 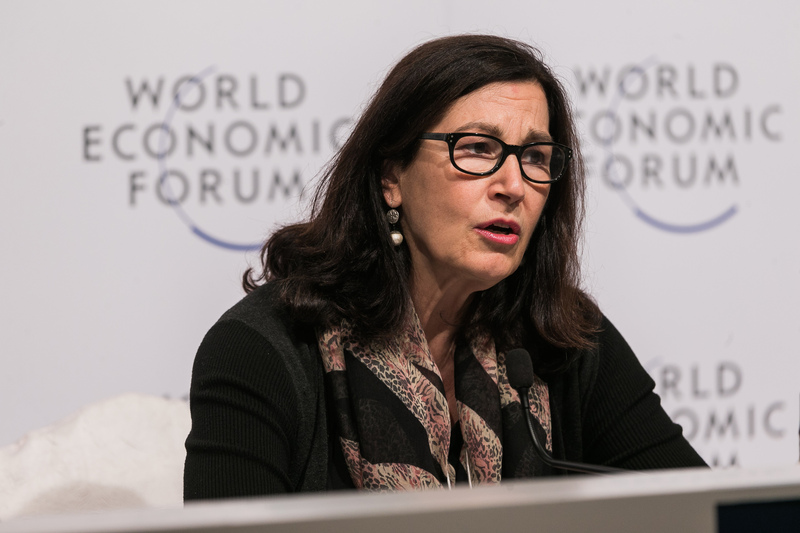 She is past chair of the council and led the writing of its first major report, “The Future of Government: Lessons Learned from around the World,” which led to the initial sessions at Davos for government and non-governmental organizations leaders on this topic. 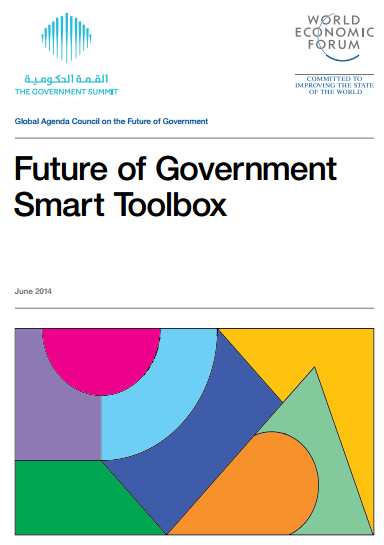 “Future of Government Smart Toolbox,” provides an analysis of how technology can and is impacting the demands placed on government to deliver more with less, as well as affecting government’s ability to meet expectations. The toolbox focuses on eight key areas for improving government performance: anti-corruption, political representation, bureaucracy, delivery of services, trust, leadership, security and innovation. City State: A world in which authority is decentralized to the city level and pragmatism trumps idealism in addressing collective issues. e1984: A world in which the promise of Big Data is realized; economic, geopolitical and cyber threats are omnipresent, and collective solidarity is a core societal value. Gated Community: A world in which world political power rests with individuals and private sector organizations; individual responsibility and choice prevail in society, with the private sector being the main provider of collective services. The Smart Toolbox also includes governance best practices from a number of countries, as well as case studies written by council members, including Abdulla Al Basti, director-general, the executive office-government of Dubai, United Arab Emirates, and Jimmy Wales, founder and chair emeritus, board of trustees, Wikimedia Foundation. 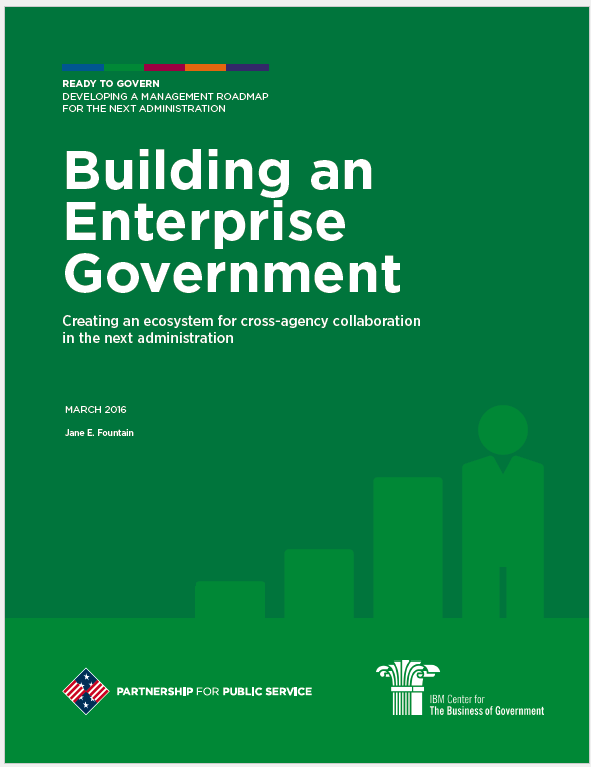 This entry was posted in Publications and tagged e-government, future, government, Jane Fountain, national center for digital government, World Economic Forum on June 17, 2014 by ncdg. A pre-publication copy of the white paper “Connecting Technologies to Citizenship” . This entry was posted in Events, Publications and tagged Jane Fountain, urban on December 10, 2013 by ncdg. CIDE Professor and NCDG Faculty Affiliate, J. Ramon Gil-Garcia has published Enacting Electronic Government Success: An Integrative Study of Government-wide Websites, Organizational Capabilities, and Institutions (Springer 2012). 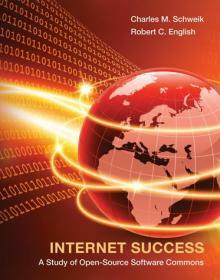 Previews of chapters are available on the Springer website. This entry was posted in Publications on August 14, 2012 by ncdg. 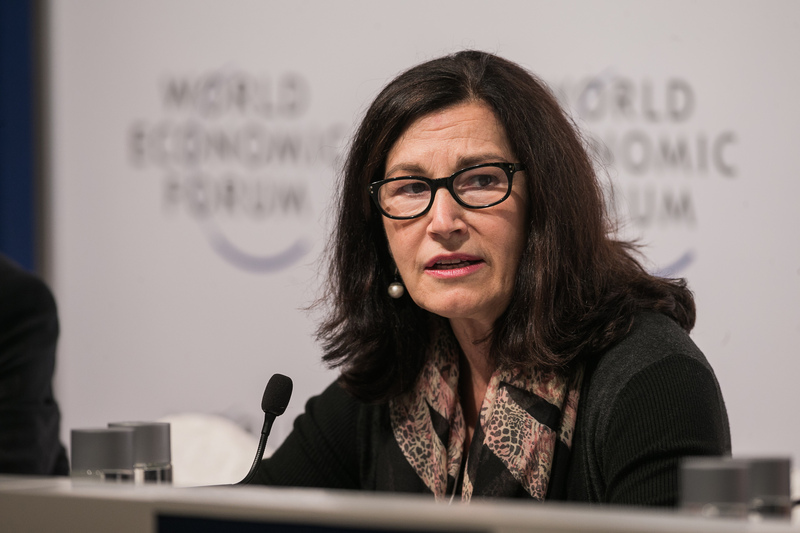 Digital governance is one of the five key themes for the annual meeting of the World Economic Forum at Davos this year. 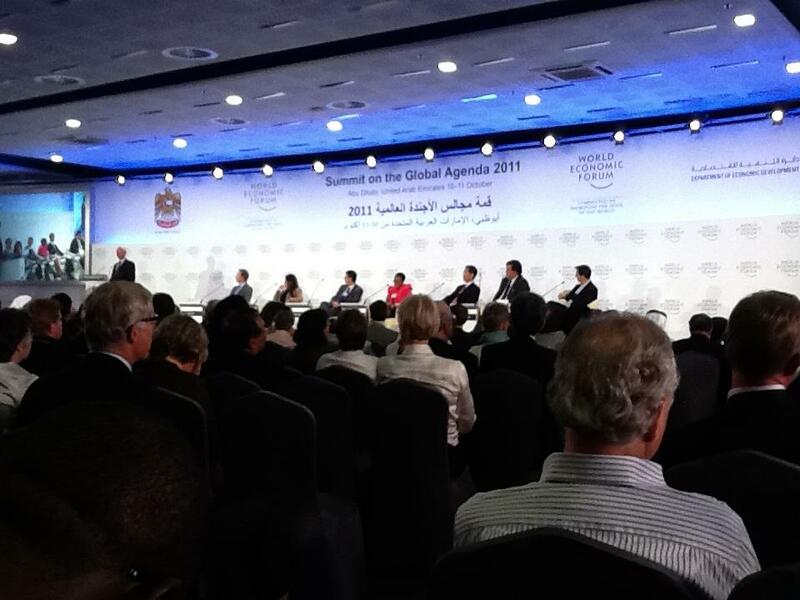 In Abu Dhabi, at the WEF Global Agenda Council Summit, interest in digital governance from several Global Agenda Councils was intense. This year, Jane Fountain is the Vice Chair of the Global Agenda Council on the Future of Government. 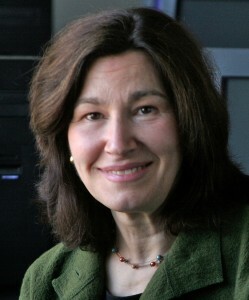 She chaired the Council last year and, with Council members, launched the report, “The Future of Government: Lessons Learned from around the World” at the WEF Europe and Central Asia Summit held in Vienna in June 2011 . This entry was posted in Events, Publications, Research and tagged Fountain pub on June 30, 2011 by ncdg. 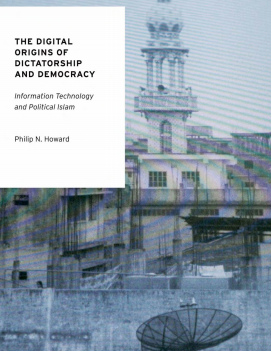 Philip Howard, Associate Professor of Communication at the University of Washington has just published The Internet and Islam – The Digital Origins of Dictatorship and Democracy. The book investigates the impact of digital technologies on civic life in countries with significant Muslim communities. According to Howard, “The book uses innovative comparative methods to look at how technologies like the mobile phone and internet have changed the very meaning of citizenship…[O]n the whole the prognosis is good: in the last 15 years, technology diffusion trends have contributed to clear political outcomes, and digital media have become a key ingredient in the modern recipe for democratization.” Read more from the publisher. “Digital Origins” investigates the impact of digital technologies on civic life in countries with significant Muslim communities. The book uses some innovative comparative methods to look at how technologies like the mobile phone and internet have changed the very meaning of citizenship. There are chapters on state capacity, political parties, journalism and civil society. There is also, as you might expect, a chapter on how new technologies make some dictators better dictators. But on the whole the prognosis is good: in the last 15 years, technology diffusion trends have contributed to clear political outcomes, and digital media have become a key ingredient in the modern recipe for democratization. This entry was posted in Publications on August 27, 2010 by ncdg. Jane Fountain, Raquel Galindo, and Jeffrey Rothschild have published a new case study on the European Union’s Office of Harmonization for the Internal Market (OHIM). The case study is part of NCDG’s research on the management innovations implemented at the OHIM. Click here for more information on this project and to download the case study. CASE ABSTRACT: Wubbo de Boer and his department directors, his top management team, prepared for critical meetings of the Administrative Board and the Budget Committee in the winter of 2010. The European Union’s trademark and design registration agency in Alicante, Spain, grandly named the Office for Harmonization in the Internal Market (Trade Mark and Design) (OHIM), had exceeded all expectations for the establishment of the Community trade mark (CTM) and the Registered Community design (RCD). The new agency also could be proud of impressive achievements in productivity and transparency since it began registering trademarks in 1996. Through productivity gains, the agency had reduced the fees companies paid to register trademarks and designs by about 50 percent between 1996 and 2009. Through innovative use of e-business tools and web-based information, for more than a decade OHIM managers and staff had worked to transform and simplify the processes used to examine and register trademarks and designs, completely automating many steps in these processes. They had provided powerful information tools for their “users,” OHIM’s term for the individuals and firms that interact with the agency, and for internal OHIM examiners to increase efficiency and reliability of decision making. They had surveyed users and worked closely with them to develop performance measures and service standards that would in turn challenge OHIM to continuously improve its service in terms of timeliness, quality and accessibility. They had even challenged deeply held attitudes and norms of the permanent civil service by building flexibilities including telework into workforce practices in Alicante and by efforts to rigorously examine working methods to improve productivity. Yet many of their principal stakeholders seemed uninterested in—in some cases, opposed to—these developments. Each Member State in the European Union (EU) had its own national trademark and design registries and relied on fees to support its own national agency. Some Member States perceived the CTM and RCD to be sources of competition to national trademarks and designs. Some of the newer EU Member States had trademark and design registration offices whose revenues went directly to the state budget; thus those agencies exercised little budgetary authority or autonomy. Fee reductions for the CTM faced fierce opposition because lower fees were viewed as making the CTM even more competitive. Moreover, a steep economic downturn in Europe beginning in late 2008 exacerbated tensions as states sought revenue. The European Commission (EC) was responsible for the delicate task of balancing national and Community interests as it sought to deepen harmonization. This entry was posted in Publications, Research on May 27, 2010 by ncdg.